How do major life events affect your writing? A writer wears many hats. Dreaming up an idea for an intriguing mystery or constructing complex plots is not the only hat we wear. I classify my writing in several segments--fiction, non-fiction, marketing/promotional, blogging, editing-- to name some of them. When going through difficult times in my life such as the loss of my brother in December or family problems, I handled the promotional writing and blogging. But my creative writing hat fell off completely. The desire to begin a story drained out of me like cooked noodles in a colander leaving me about as limp and colorless as the noodles too. I have worked my way through the stages of grief, but it takes time to recover. Time is helping to restore my focus on creative writing. Has writing ever helped you through something? My WIP is a memoir from 1975-76 when we moved from a small town in Central Illinois to start a flower business in West Michigan. We had no family or friends in the area. Placing myself back in that time and remembering what a difficult relationship we had with the previous owners gave me a new perspective on their situation. We felt the same way as the previous owners when we sold that business in 1995 to some young whipper-snappers who didn't want to listen to our advice. And yes, that young couple would have been us in 1975 when we opened our business. But in 1995 we were the sellers. Experiencing the giving up of our life's work was a traumatic time. Looking through the lens of time helped me to understand and appreciate the emotions searing through a person in such a life-changing experience. I finally forgave the couple who sold us the business for their harsh treatment of us and can now smile when I think about the rocky relationship we had with the couple who bought our business. Now I see how much we were like them, ready to take on the world and be our own boss. Lots of energy and enthusiasm and determined to do things our way, the new way. Writing the memoir has lessened the pain and disappointment I have carried about the couples we dealt with in each situation. 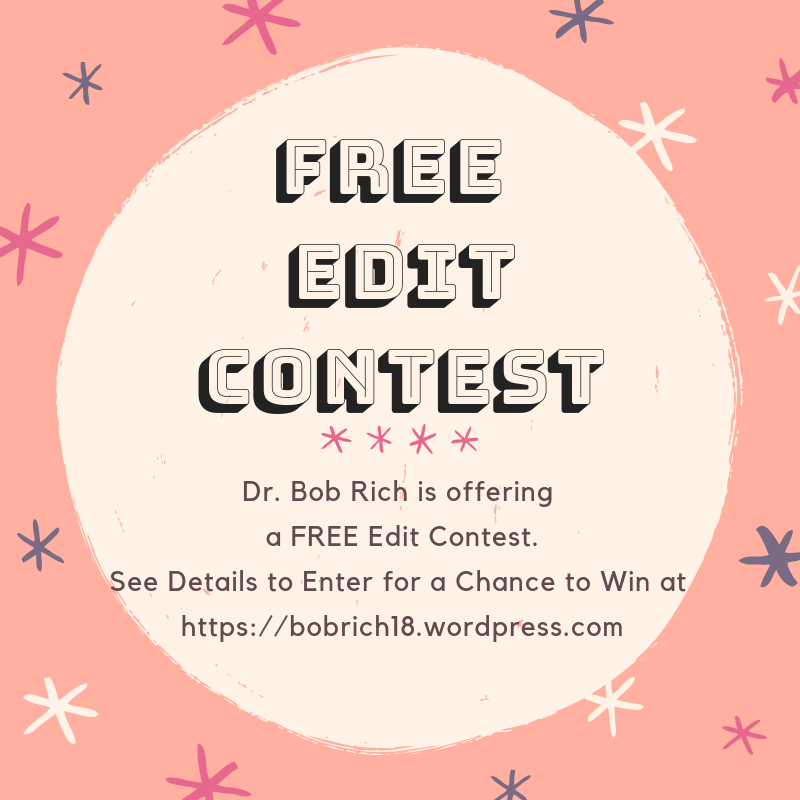 Have you written or tried writing stories from your life? Do you have family stories you remember whenever your gang gets together? How does re-telling those times help you? Please leave a comment below. Thank you. 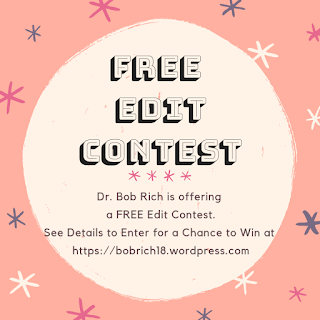 Win a free edit of your book by submitting a synopsis and a 1000 words of the book. Click here for details. Good luck! Click here to visit his informative and thought-provoking blog, Bobbing Around. All of the authors who shared the 5 W's in their stories since March 2018 are on the board I created at my Pinterest site. 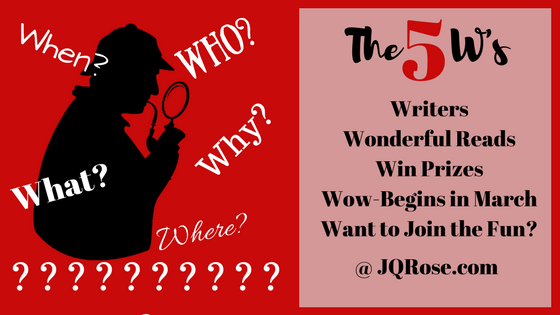 You can also be featured on the board by being my guest for the 5 W's Event. Contact me at jqrose02 at gmail dot com if you would like to participate this winter. Thank you! October 31--Author Sandy Carlson shares the 5 W's in her ghost story. Perfect for a Halloween guest post! 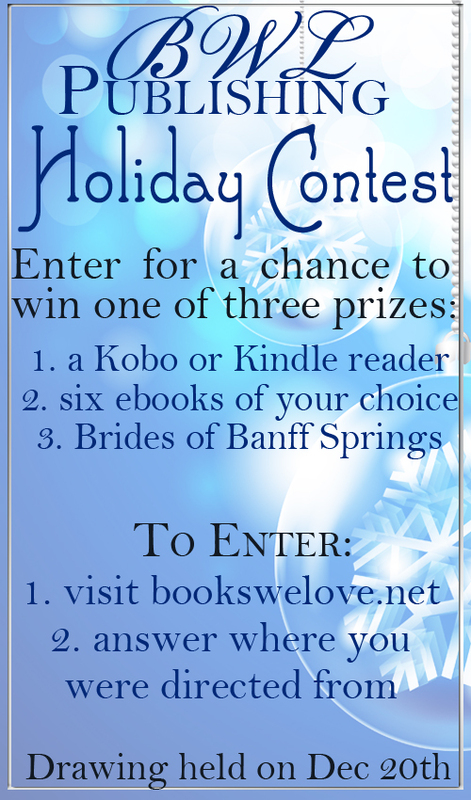 Click here to enter for a chance to win!! Amazon Giveaway--Celebrating this scary Halloween holiday, I am going to offer my first Amazon Giveaway--a paranormal suspense novel, Terror on Sunshine Boulevard. A mix of fright and humor in a senior retirement community. 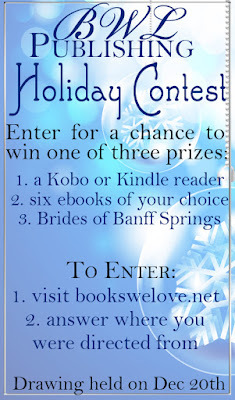 I'll announce the giveaway on the blog and on Facebook the week it starts. Have you done an amazon giveaway? Any advice? Thanks. 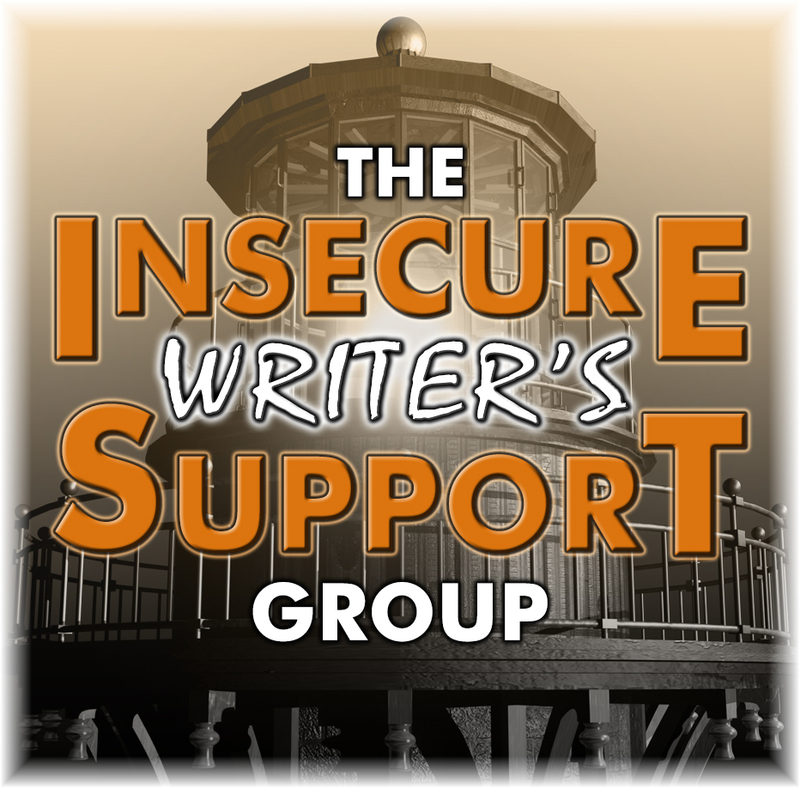 The IWSG members blog the first Wednesday of every month. The list of bloggers is always available so you can hop around to the author blogs filled with humor, advice, and thought-provoking topics on writing and publishing. 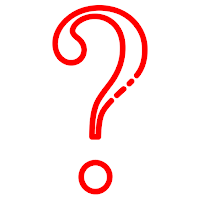 Find the list of participants at Alex's IWSG page. I know what you mean about difficulty beginning a story (and I like how you said it). Luckily, I have about 6 stories started but I don't know what I'll do after that. Hi JQ, it's interesting that writing your memoirs has helped you get closure on those difficult times. Writing does help me put things in perspective. It seems like you are outside your own life and telling it as a story to entertain others. You are less involved. I hope the memoirs are progressing well. Yes, Helena. I do feel like I'm sitting in a movie theater watching the action in my own life. I like free writing. I uncover feelings and sort out "stuff" when I do that. I hear you about not being able to be creative when going through grieving. At least we have a lot of non-fiction duties to perform as authors. Happy IWSG day! Yes, those non fiction duties kept me busy too! Thanks. Grief has the upper hand, that's for sure. The cooked noodles is a perfect analogy. Isn't it awesome how we develop into compassionate beings with each life experience? Perspective is everything, eh? Awesome describes it to the T. Perspective is like trying on different glasses. You can easily see much more or much less with each pair. Thanks for stopping in, Cystal. I kind of get a different meaning for the old adage, "time will tell." Writing can be such good therapy, but it definitely takes time to get there too. That's the truth, A. B. Life does have some tough moments. I need distance usually a lot of time before I can even try to write about stuff. Glad that help you get perspective that is important. Happy IWSG Day. I think those tough moments kind of shock the system and numb all the sadness so we can accept reality. Time heals the shock. Maybe they took some of your advice after all. If not, they will be selling it soon. I'm sure it's therapeutic to write about that time now. Writing it now is like seeing yourselves before and after. You can relate better. I believe writing can help us deal with a situation, when it's time. At least it has helped me. Writing does help to soothe me and let my feelings come to the surface. Thank you, Beverly. They say you never know a person until you walk in their shoes. I remember being so young and know-it-all and groan. Enjoy writing your WIP. Thanks. I am enjoying writing this--more than I thought possible. Janet, I had no idea your brother passed in Dec. Belated hugs and condolences. I've never tried writing stories from my life. My mother is the eldest of 14 children, so there are plenty of family stories. Something to think about.